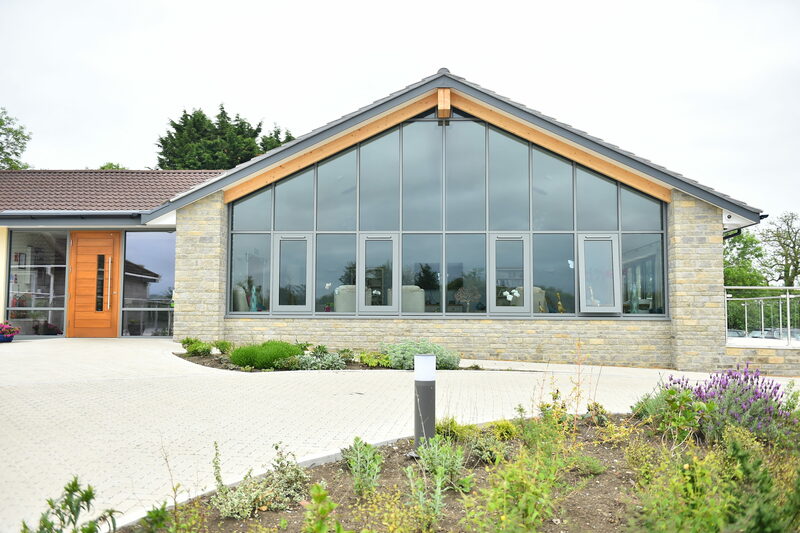 Castle House Nursing home take pride in being an award winning nursing home. We endeavor to provide the best around the clock care for all of our residents. We also understand that keeping the outside world updated with our latest schedules, activities and news is vital for planning visits and building trust. Here you can read about all of our latest updates, changes and news. Castle House is set in 6 acres of beautiful Somerset countryside, sited in the ancient village of Keinton Mandeville, which can be found listed in the Domesday book. Although we are in a beautiful village setting, we are only 10 minutes away from the A303, 30 minutes away from the M5 (Taunton), junction 23 and an hour from Bristol, we also have a local train station, Castle Cary being a major rail links to the South West and London. 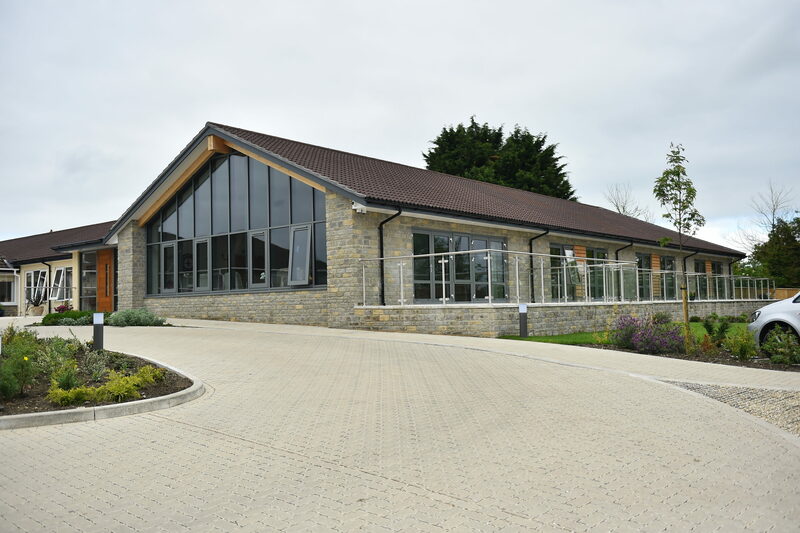 Castle House has been in Keinton Mandeville since 1989, but has seen many changes – mainly due to additions of rooms over the years. 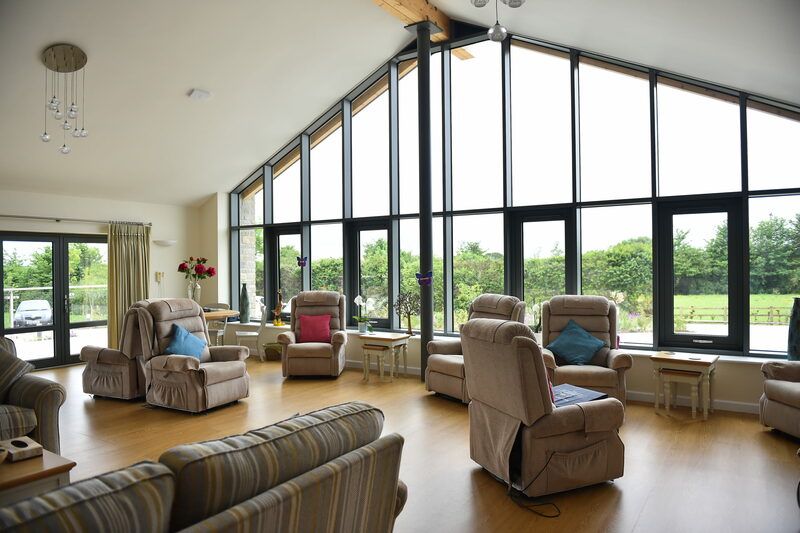 We are an award winning, family run, person centred care home. The home started with just a few rooms, but due to our reputation of giving excellent care, and being a home from home, over the years it has grown into what you see today. 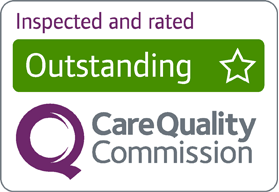 A nursing home that has been awarded, outstanding by our governing body the Care Quality Commission, as well as wining the Outstanding Care Team 2016, at the South West Care Forum, and with a current member of staff wining the Outstanding Care Worker 2017. 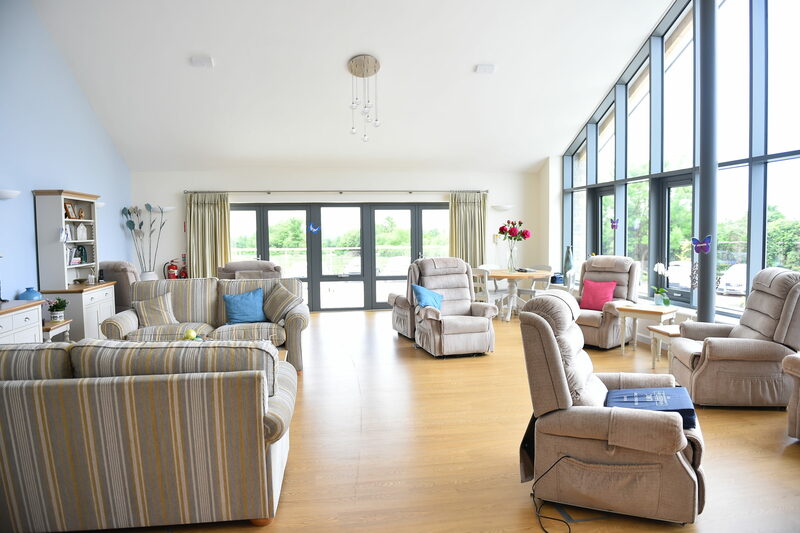 Castle House Nursing home is a gold standard frame work Home, which means, Castle House believes that people should choose how to live there lives, but also their ending. "Never think that the little things you did weren’t noticed - they were." 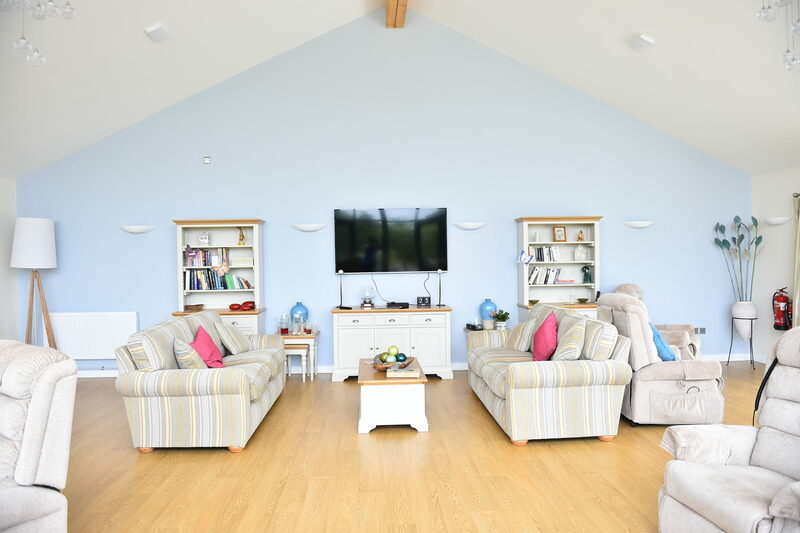 We are unique in having a Social Activities team who bring all different aspects to our residents, from Craft projects, to pamper mornings, as well as organising trips out and bring entertainers in to the home. 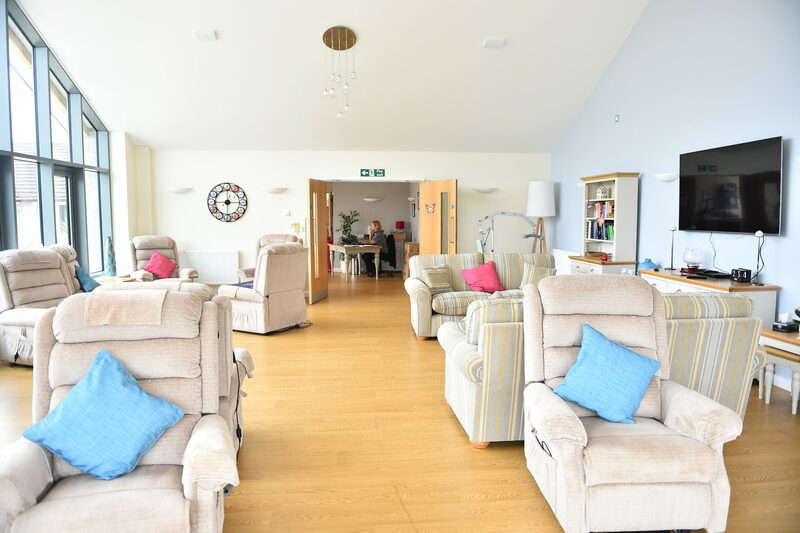 At Castle House Nursing Home, our members of staff are available 24/7 to answer all of your questions and make every effort to ensure you are 100% happy with everything with the care and support your loved one is receiving. Castle House has been awarded 5 stars by the Food Standards Agency. Meals are eaten either in the Dining Room, Garden Room or in the resident’s own room if desired.